It is not new that the iPhones are expensive, but their purchase price has always been just one half of the story. Samsung has inadvertently highlighted where expensive becomes absurd. 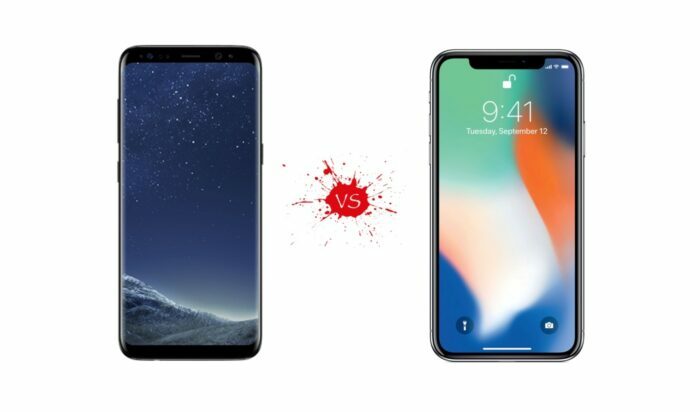 Samsung brought under the spotlight, the over hyped but less talked about – Apple’s cost of ownership and particularly the cost of repair- basically, the other half of the story. Samsung has basically announced its official repair pricing for its new Galaxy S10 range. It is known to be the costliest phone till date, with features far better than or at par with the iPhone X range, including XS, XS Max, and XR models. As it is clear that the repair cost of the screen is higher for iPhone, moreover being the cheaper LCD technology over Samsung’s OLED display. 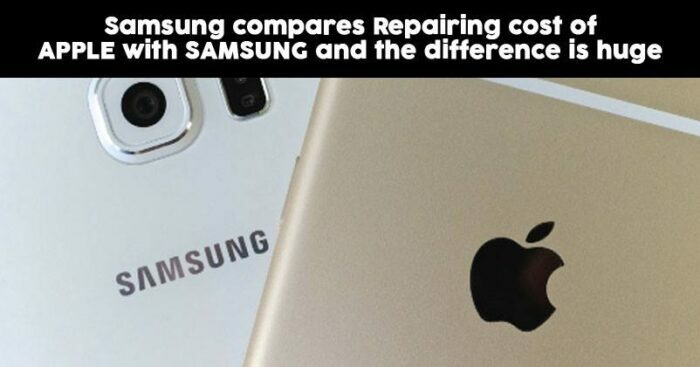 This actually is radically absurd, so as to why the repair charges so high for a cheaper technology. Since the back glass repair comes under ‘Other Damage’, Apple charges these rates for the repair, whereas the same for Samsung would charge the customers only $99 in total. It is possible to argue, in Apple’s defense that the customers could opt for AppleCare+ insurance for the same rate of repairs for ‘Other damage’ as for Samsung. 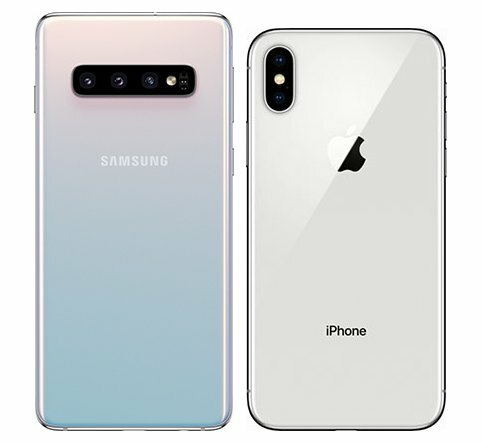 But the plan itself costs $249 and with that, it will incur a charge of $99 extra, so a sum total of $348, which is far more expensive than the range which Samsung provides for the same services. After the inadvertent revelation, Apple is under pressure to submit to the Right to Repair legislation. In the past, the company encountered the same situation and actively lobbied against it. Let’s see what Apple has to offer now.